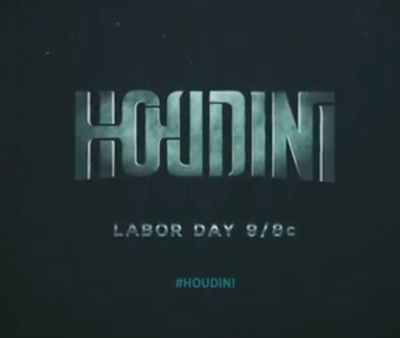 A&E and the History Channel have created a two part mini-series based on the life of Harry Houdini. Houdini stars Adrien Brody (King Kong and The Pianist) and Kristen Connolly (The Cabin in the Woods and House of Cards). Here’s the trailer. So far it’s only been released in America but according to IMDB a release in Hungary is forthcoming. I would be shocked if more releases don’t start popping up. Do you think it looks interesting? If it airs in your area, will you be tuning in? I would like to watch this, and in my opinion casting Brody was a great choice. Im not sure on this one but I would probably watch at least the first one as it could be interesting. I does look quite good, but I must admit that southern accents annoy me, so I don't know if I'd be able to sit through it. I would!!! I love Magicians! I didn't know they'd made this...thanks for the heads up!